Okmulgee Homeschool students spent a week studying photography together. Some of the teachers taught about the history of cameras, careers in photography, digital photography, photo editing by computer, concepts for better photos, light in photos, etc. Visiting speakers were child portrait photographer, Trinnica Jones, expert witness Ron Hollis who takes airplane photos for Covington Aircraft, and Larry Owens, sports writer and photographer for Okmulgee Daily Times. The students went to tour the photography and graphic arts departments at OSU Okmulgee. 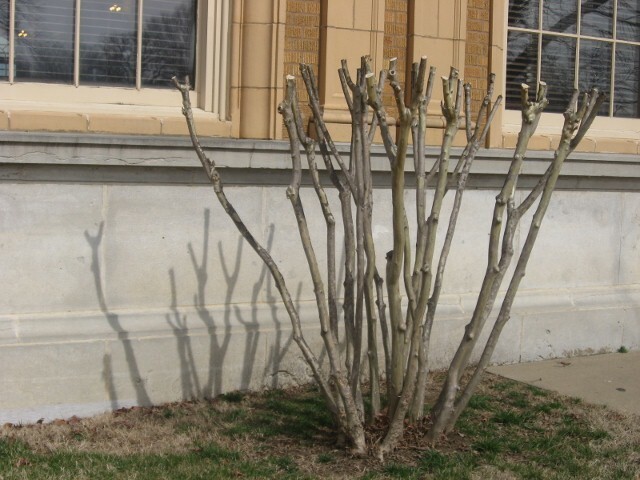 You might have spotted the students out snapping shots around Okmulgee. 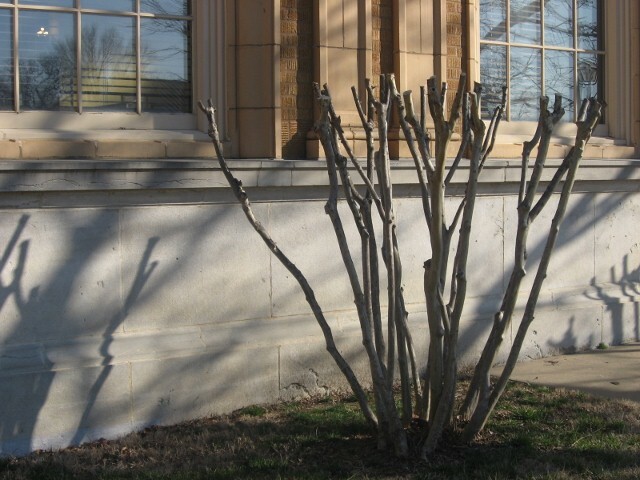 The first two photos show a recently pruned scrub beside the Okmulgee Public Library at two different times of day. Notice the shadows. 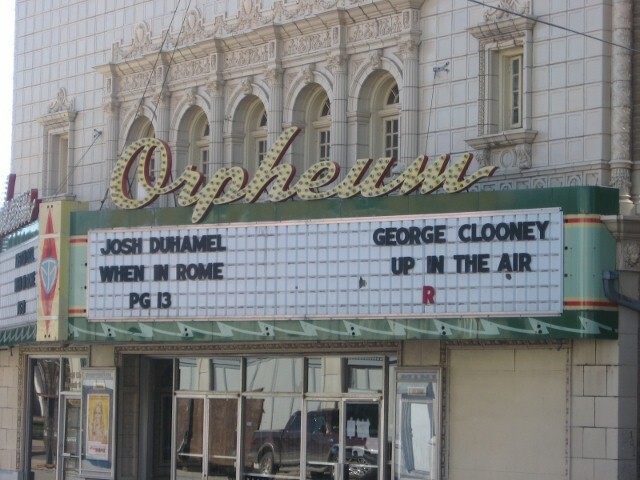 The Orpheum Theator has been renovated to preserve its former glory. 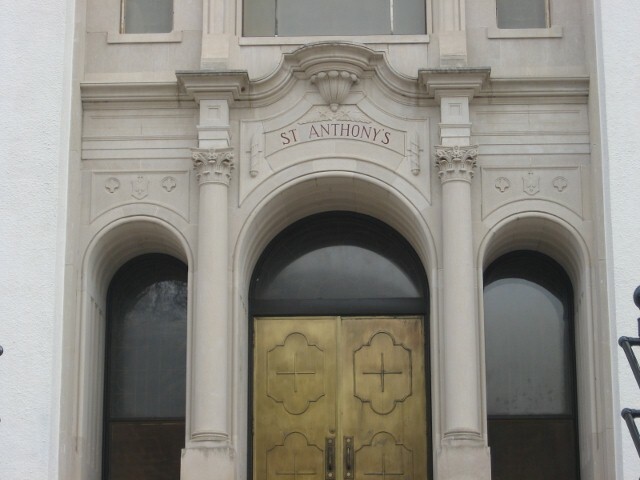 It housed a great old pipe organ. 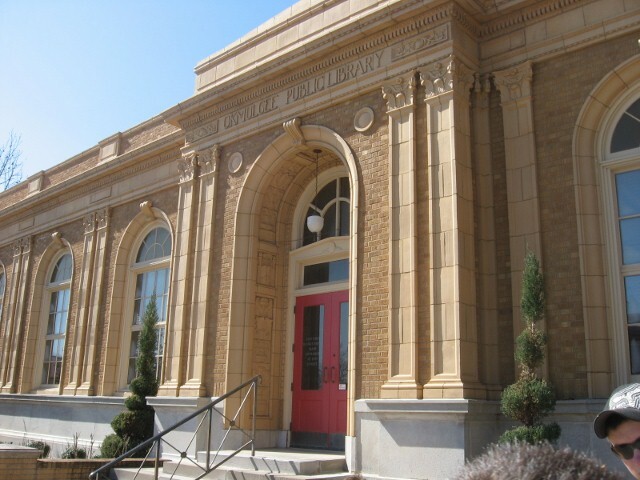 The Okmulgee library is one of the most beautiful libraries in the state of Oklahoma. An addition was built onto the west side was made in an attempt to match the structures stone, its wonderful windows, and overall design. 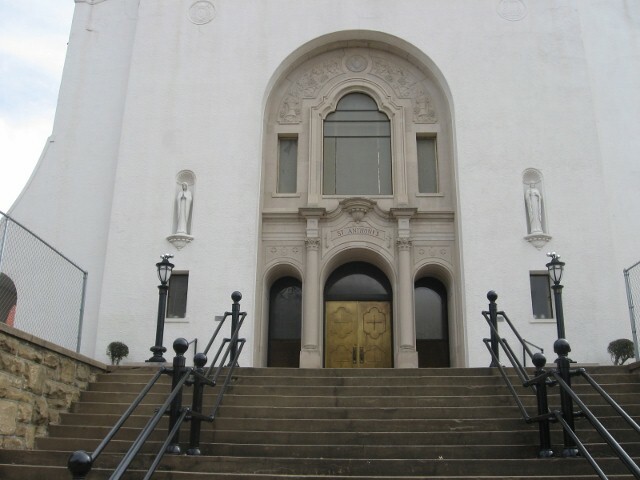 St. Anthony’s Catholic Church is a historic Okmulgee building. 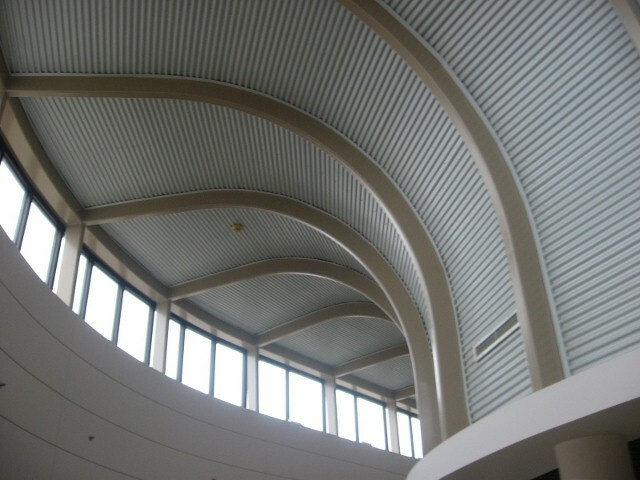 Students toured the building and took photos of the exterior. 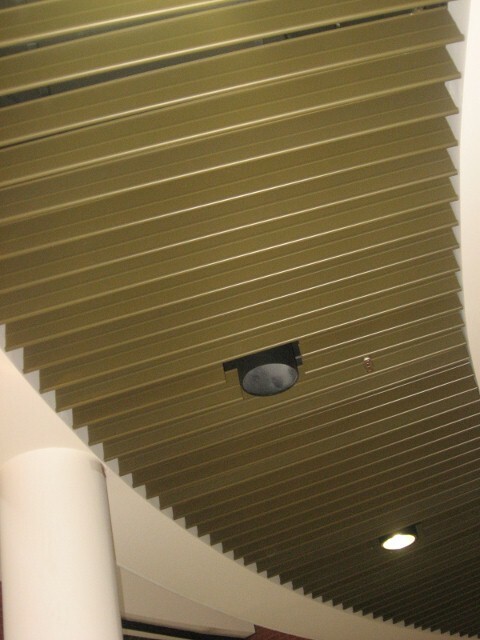 These ceilings are in the multimedia building on the OSU Okmulgee campus. The students were treated to a class on graphic arts and a second class in general digital photography. This pole clock graces the OSU Tech campus. 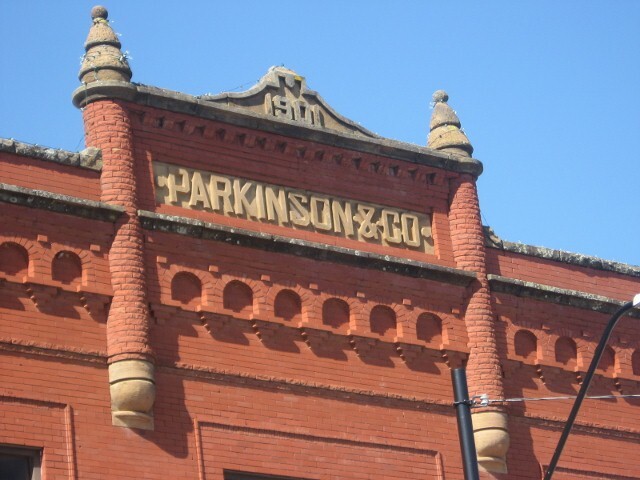 This cool old building with its castle like turrets, the date 1901 and the words Parkinson & CO is above the Star Drugstore and the Dowery Gift Shop on the west side of the town square. 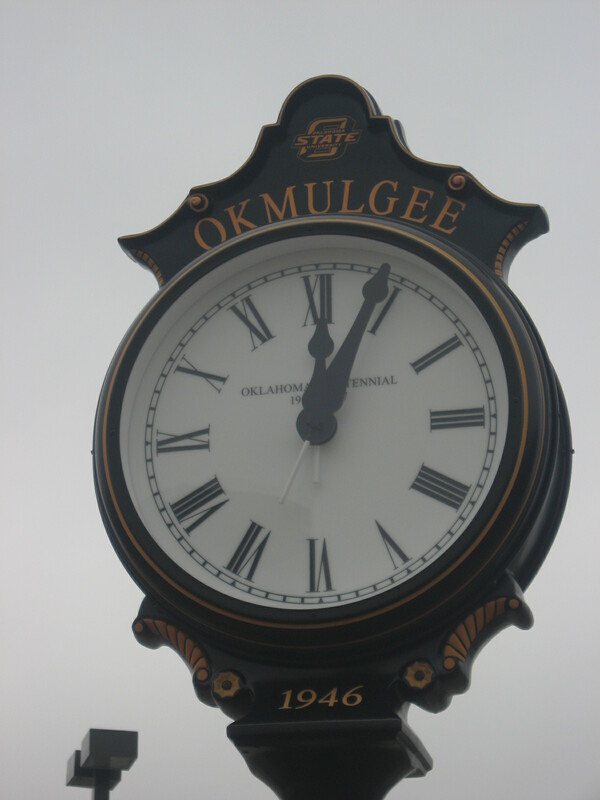 The railroads run through Okmulgee. It is a noise I haven’t missed out here in the country. 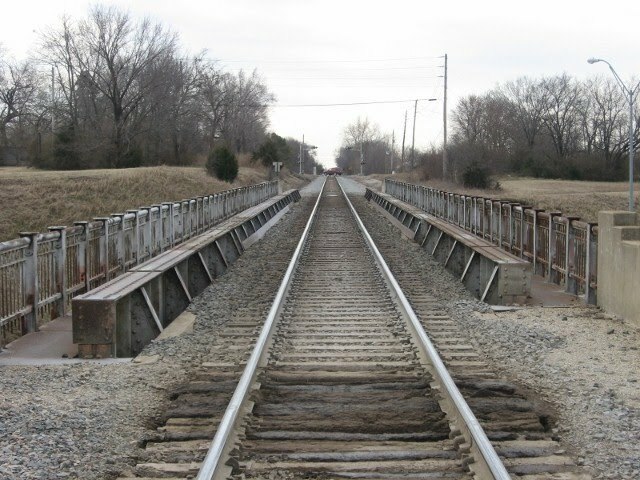 Railroad tracks are hard to get away from in Oklahoma. 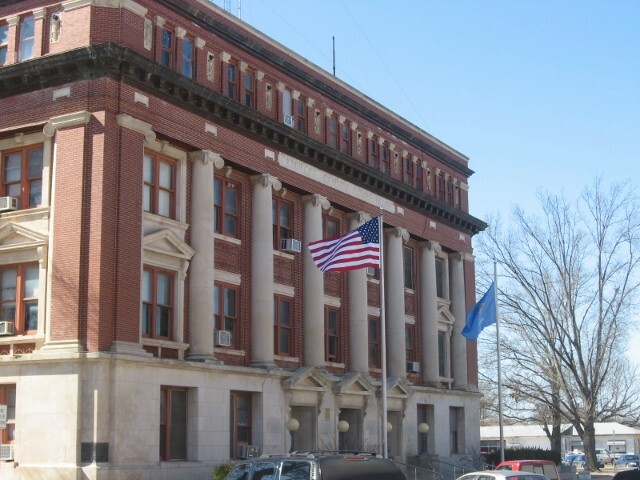 The Okmulgee County Court House. 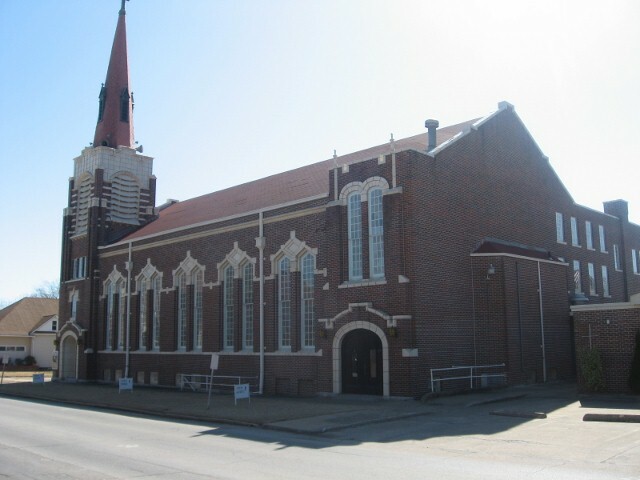 The United Methodist Church on eigth street. 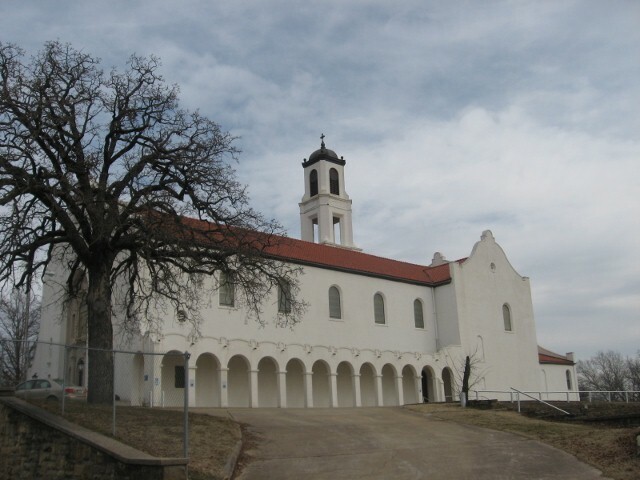 If you ever get the chance to visit Okmulgee you must see some of the wonderful old buildings!